6 Wacky Spirits You Wish Were Available in the U.S.
Maybe you’ve already heard of Brazilian cachaça, Japanese saké and even Korean soju. Those beverages are a mite obscure in the States, but there are drinks in the world that are truly weird—in a good way, of course. 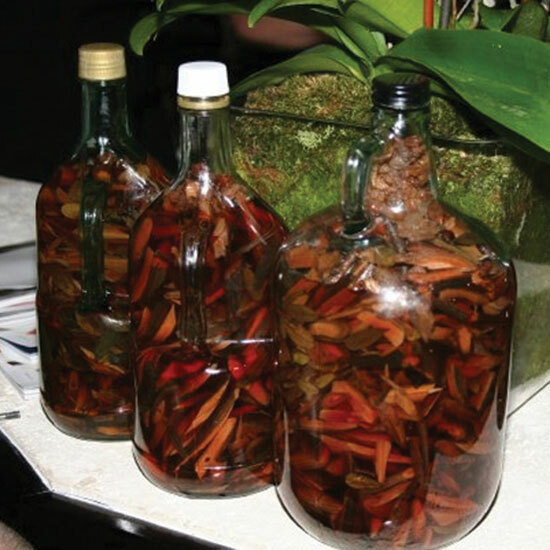 First made in the Dominican Republic and now found all around the Caribbean, Mama Juana is made from a combination of red wine, rum, roots and herbs. Honey is also a common ingredient added to cut the acute bitter flavor. It’s rumored to be a potent aphrodisiac, but can also be used for medicinal purposes to alleviate just about anything, including the common cold. You could try mixing this cure-all in a cocktail, but it’s customary to throw it back in shot form and hope for the best. If you’re looking for your own bottle of liquid Viagra, there is a ready-to-drink Mama Juana on the market called Kalembu. But the pre-bottled Caribbean juice isn’t quite the same as what you’ll find in a bar that makes its own. Breakfast just isn’t the same without a daily serving of Yogurito—oh, wait. 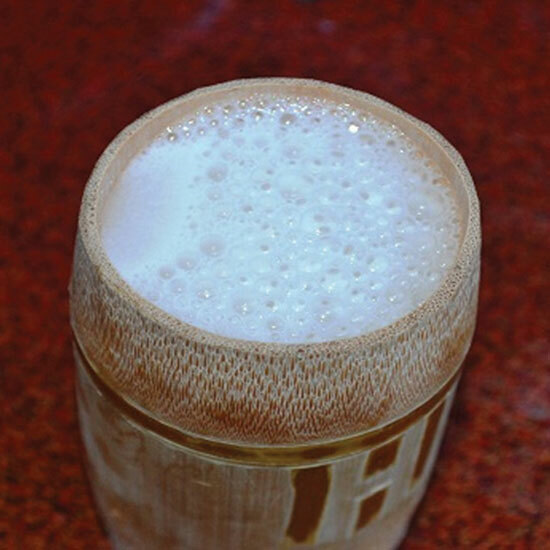 This dairy-based drink is ultra-popular in Japan. So much so that there’s also a strawberry flavor. But at 16-percent ABV, it doesn’t exactly belong by itself on the table during the most important meal of the day. 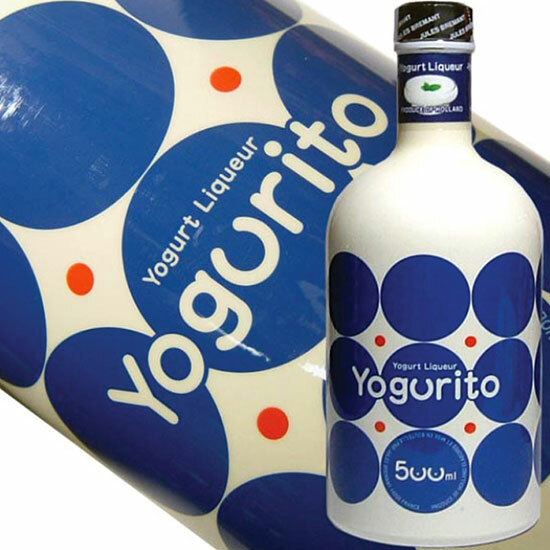 Yogurito is, however, often mixed with fruit juices for an unexpected boozy smoothie, and the drink’s website suggests mixing it with ginger ale. Appetizing, eh? Craving your own taste of booze-spiked yogurt? Try Bols’ Yoghurt Liqueur, which is available in the U.S.
No, no, it’s not that kind of tuna. Think prickly pear rather than canned albacore. Tunas (aka cactus fruit) aren’t as popular in the U.S. as they are in Mexico, so it’s no wonder this fruit–flavored liqueur has evaded the U.S. market. The next time you’re in Mexico City, be sure to pick up a bottle of this 40-proof juice. Not in the mood for a Pot Manhattan? The next time you’re in Amsterdam, stop into one of the many cafes serving this intense potable. 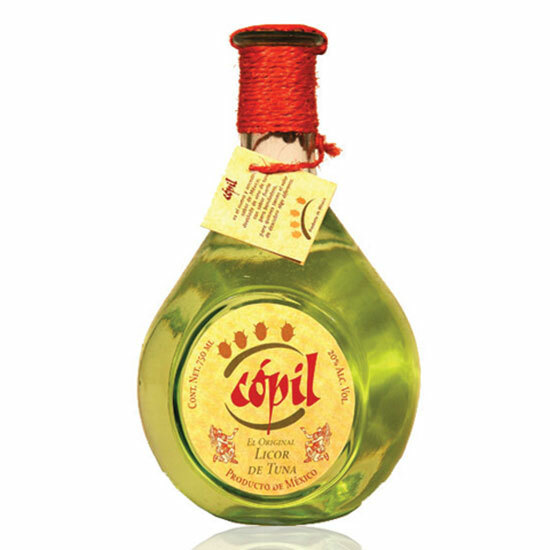 This “digestif” clocks in at a respectable 14.5 percent ABV and has a slightly more interesting kick than your average after-dinner port. The Himalayas aren’t often talked about for their varied display of alcoholic beverages, but the Indian region of the mountain range does have quite a few unique concoctions. One is apong, a brew made with rice that is roasted until it turns black, then left to ferment. The craziest part? It’s then preserved with bhut jolokia, which are more commonly known as ghost peppers, the purportedly spiciest chiles in the world. Better have your glass of milk at the ready. 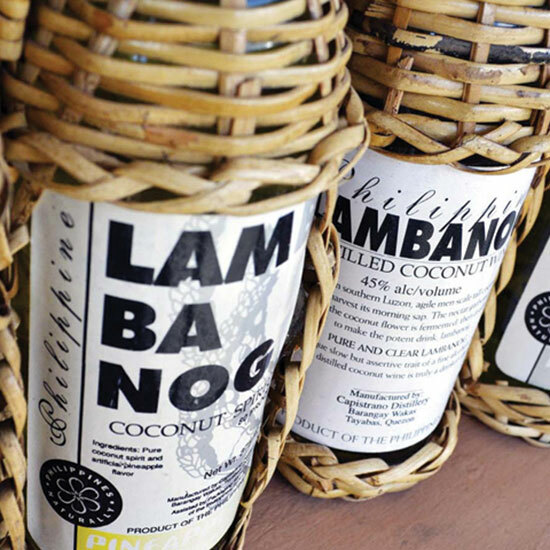 Whether you call this Filipino concoction wine or vodka doesn’t really matter—though it’s typically distilled to about 80 or 90 proof. This identity crisis has no bearing on the drink’s production process, though. 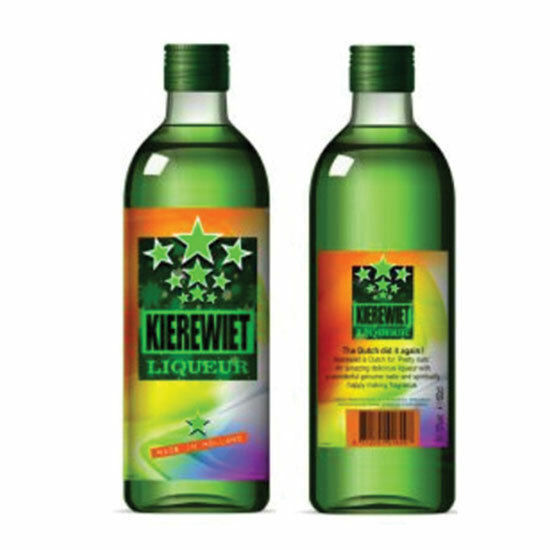 It’s made from the sap of unopened coconuts and, like American vodka, comes in a variety of flavors, from pineapple to bubble gum.